Vibrant Ginger Green Tonic. Celery. Ginger. Apple. Lemon. This weekend on a groggy Sunday morning, I was craving a fresh pressed juice that was uplifting, energizing and purifying. Lots of ginger. And lemon. Custom Juice. 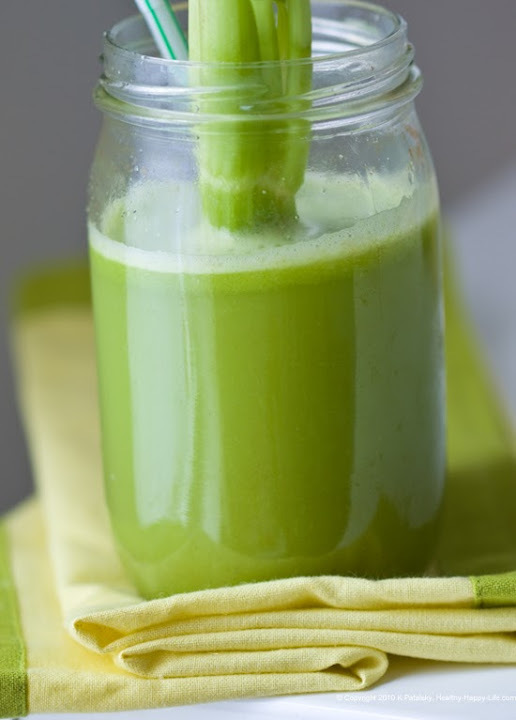 For this juice I chose to juice the lemon and ginger separately from the green juice blend (celery and apple). 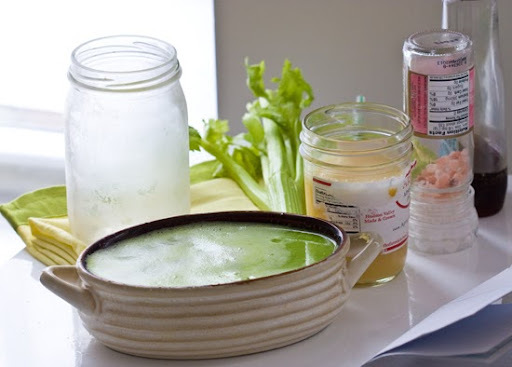 This is a great idea if you are preparing the juice for more than one person. This allows you to customize the amount of ginger/lemon each glass receives. I wanted a lot of ginger, but my husband wanted a tad less. Ginger Buzz! Ginger is an amazing wellness ingredient. It is stimulating, warming and is famous for it's stomach-easing properties. 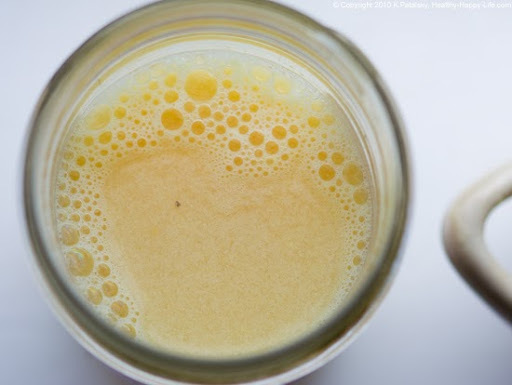 Ginger will add some sass to any juice - and since the other flavors are so mild in this juice, the ginger really has a perfect ingredient canvas to let it shine. 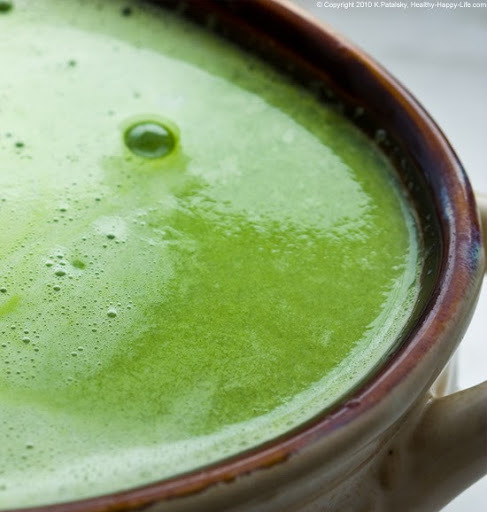 Ginger is one of my Perk-Your-Body-Up foods. See the list. 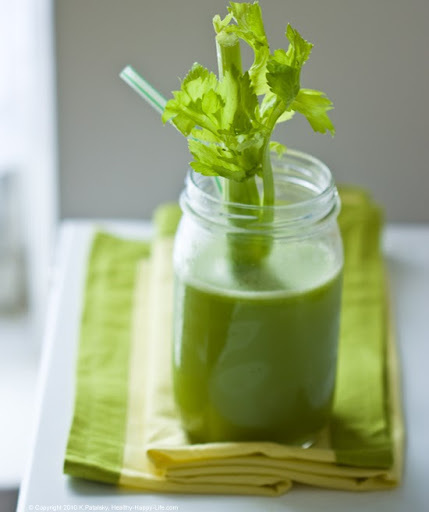 Love Juicing? 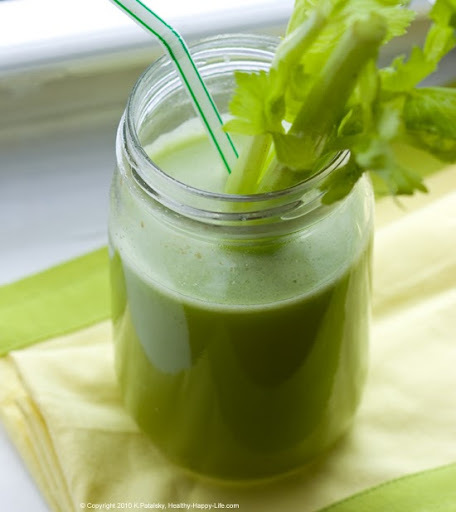 Check out my Juicing for Health and Fun Recipe Series. 1. Gather your ingredients. Juice the lemon and ginger separately. Place juice aside. I did a taste test of this blend and wow! It's incredibly strong. Just a sniff will wake you up. 2. 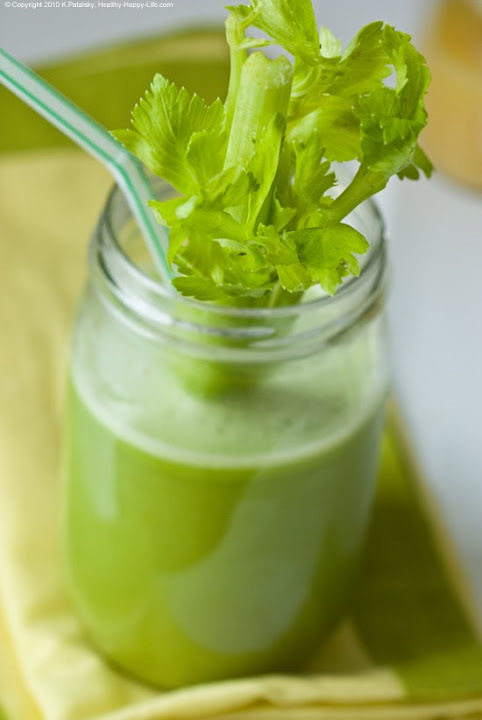 Juice the celery or celery/apple blend. 3. Pour 1-2 parts ginger/lemon blend in each glass. 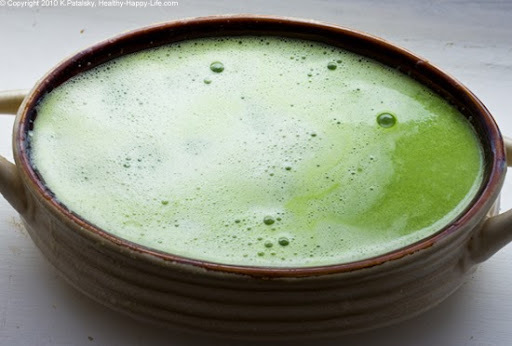 Then pour 5 parts green juice. You can customize the ratio however you'd like though. 4. swirl in some maple/agave syrup if you'd like. 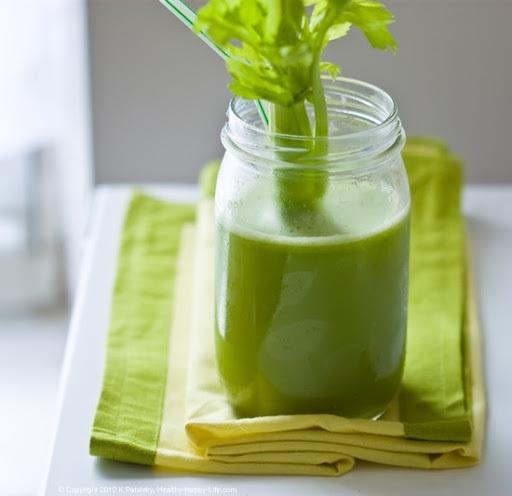 *The sweet aspect is important if you did not include an apple in your juice. 5. Pinch of sea salt swirled in, and a dash of optional cayenne on top.